The 986 is a hardtail that combines comfort and performance. This exceptional combination is made possible by its rear triangle, designed to heighten comfort, and the new LOOK A-stem handlebar stem which ensures excellent steering accuracy. The front of the bike has been modified to integrate the know-how acquired during development of the 920. The use of carbon gives stiffness and lightness, making the 986 ideal for cross-country, whether in competition or touring. For more versatility, the 986 is available with a choice of seat post: the integrated LOOK E-Post or standard non-integrated post. The front triangle is monobloc construction for greater strength and lightness. 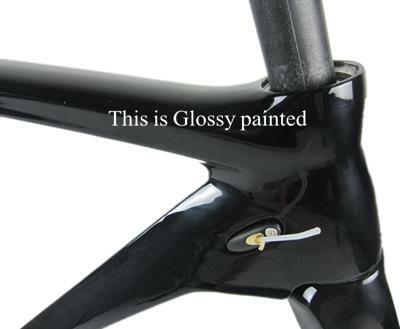 A frame reinforcing gusset is integrated into the down tube under the head tube. This gusset also allows for better compatibility with new suspension fork designs. 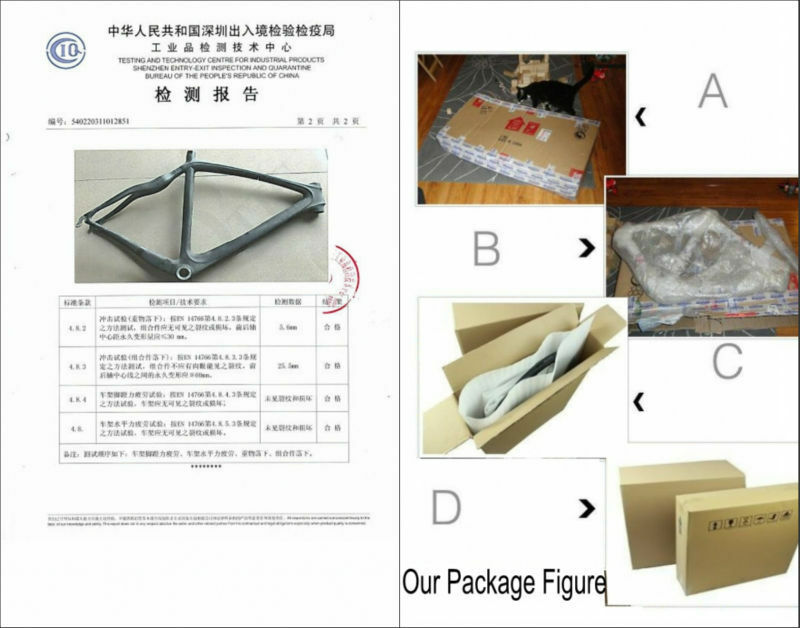 The frame rear triangle is connected to the front main triangle using T2T Technology (Tube To Tube). This technology allows a very simple yet effective connection. DUAL COMFORT AND STIFFNESS CONCEPT. The upper and lower sections of the stays are flattened, which provide two benefits: improved flexibility in the vertical plane for greater comfort (vertical compliance) and increased stiffness in the lateral plane for better pedaling transmission. 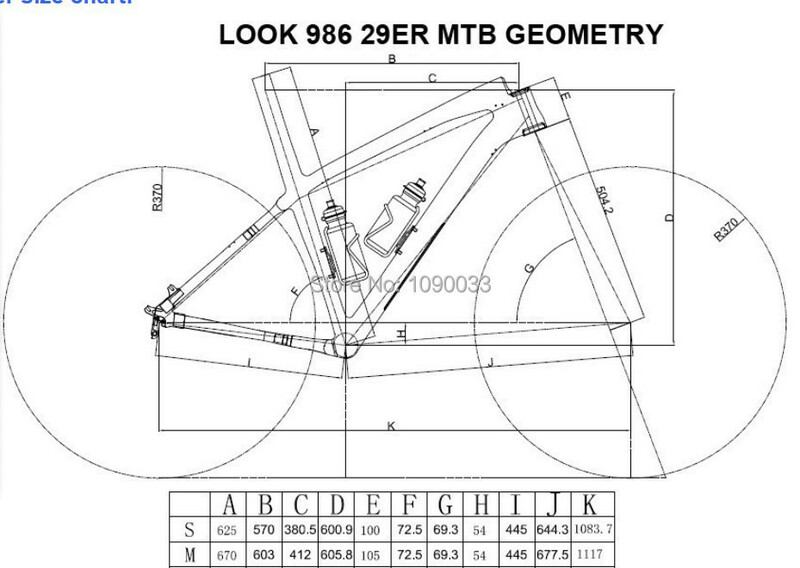 The 986’s geometry was designed based on the most up to date 80mm to 100mm suspension fork designs. The 71.2° head tube angle offers a perfect steering response/stability compromise. 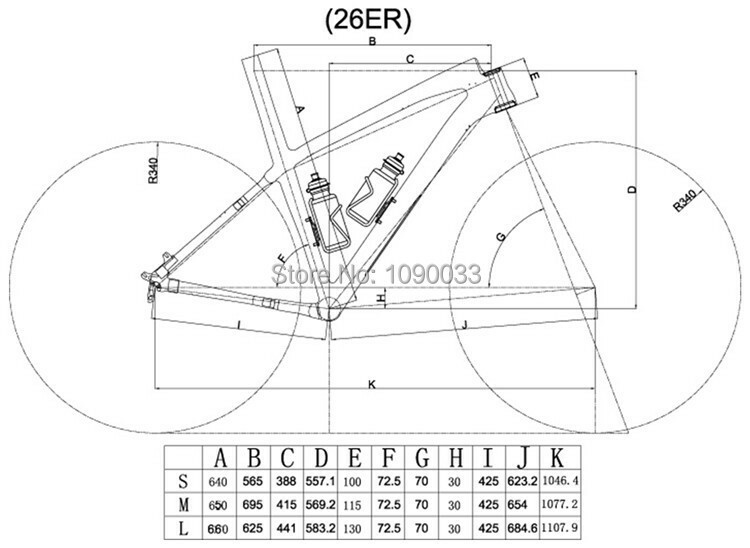 The seat tube angle is 72.2°, as the frame was designed specifically for the E-POST Reverse 5. 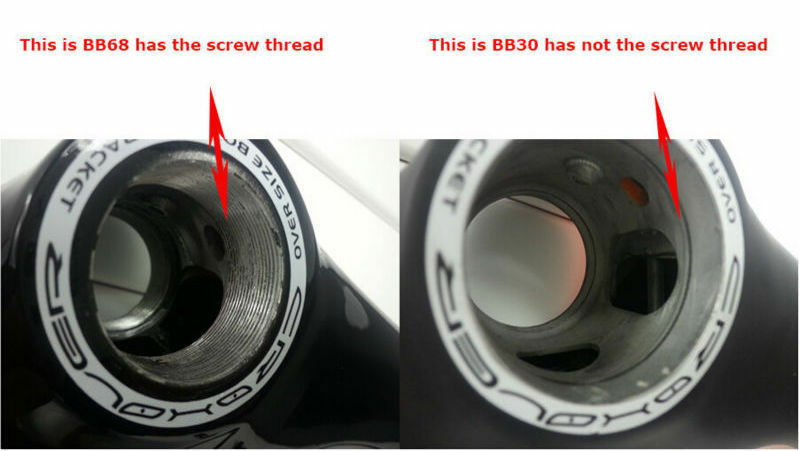 The 986 White / Black for 2011 has a BB30 standard bottom bracket, thus allowing the reduction of the bikes weight while still improving the transfer of energy in fact exceptional on the 986. Furthermore, the BB30 standard gives access to upper range chain drives double or triple lightweight and specifically dimensioned to take advantage of the qualities of the BB30 standard: reduced jamming and Q-factor. The seat tube and E-Post seatpost is an integrated system. This design gives the bicycle both greater performance and aesthetic appeal. 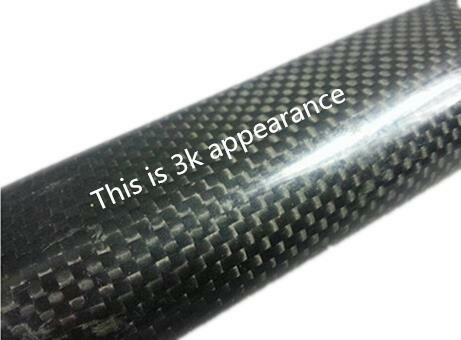 Three elastomer blocks are used to absorb small impacts and vibrations, as well as fully isolate the seat post from the frame. 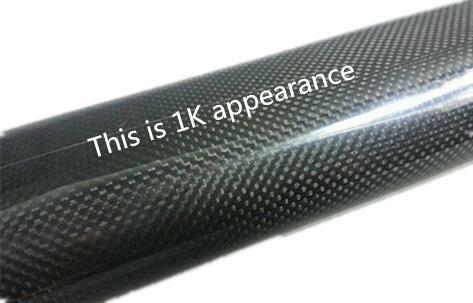 The elastomer materials allow a slight inflection of the seatpost backwards, which improves cyclist comfort. 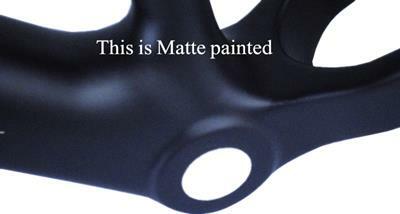 This reversible E-Post seatpost allows for +/-5mm positioning from the seat tube centre line. The new 360 degree saddle rail clamp system allows for micro adjustability when the E-Post is in either position. The 986 E-Post adopts the new dedicated A STEM, incorporating our Direct Drive concept in its MTB version. The Direct Drive concept corresponds to the optimisation of all the steering stations parameters in the aim of bringing maximal rigidity, reliability and safety to reach a maximum performance level. We arrive at this result through the use of a short and conical head tube 11/2" below and 11/8" above and the suppression of spacers since the adjustment of the handlebars height is now done through the use of our A-Stem reversible length setting the sections of which were clearly defined to optimise steering accuracy. setting the sections of which were clearly defined to optimise steering accuracy.